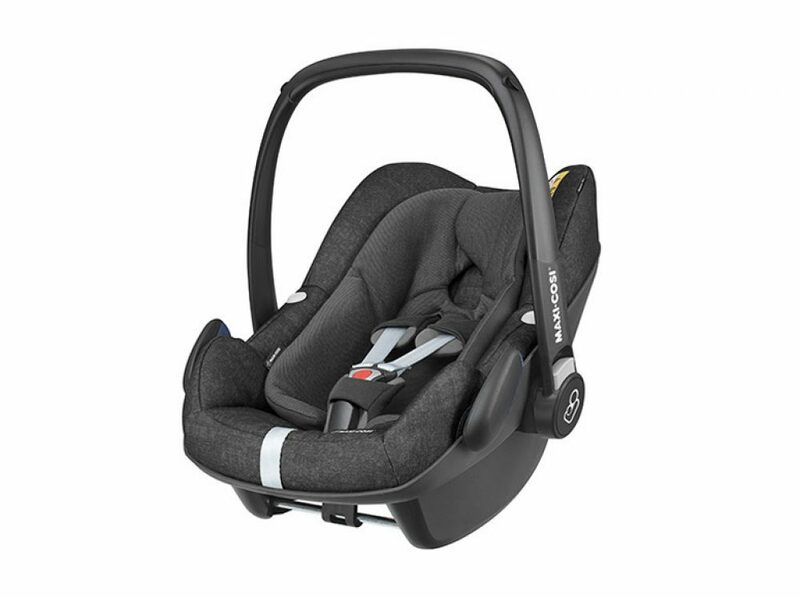 Uses a car seat belt or 2WayFix base unit to install. 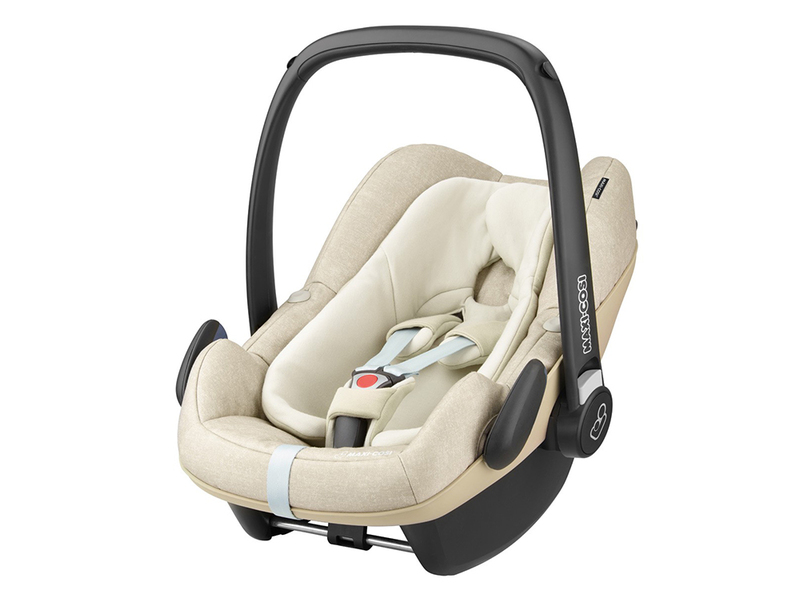 Pebble Plus offers a unique side protection system for protection in side impacts. 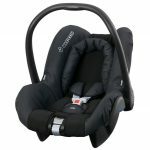 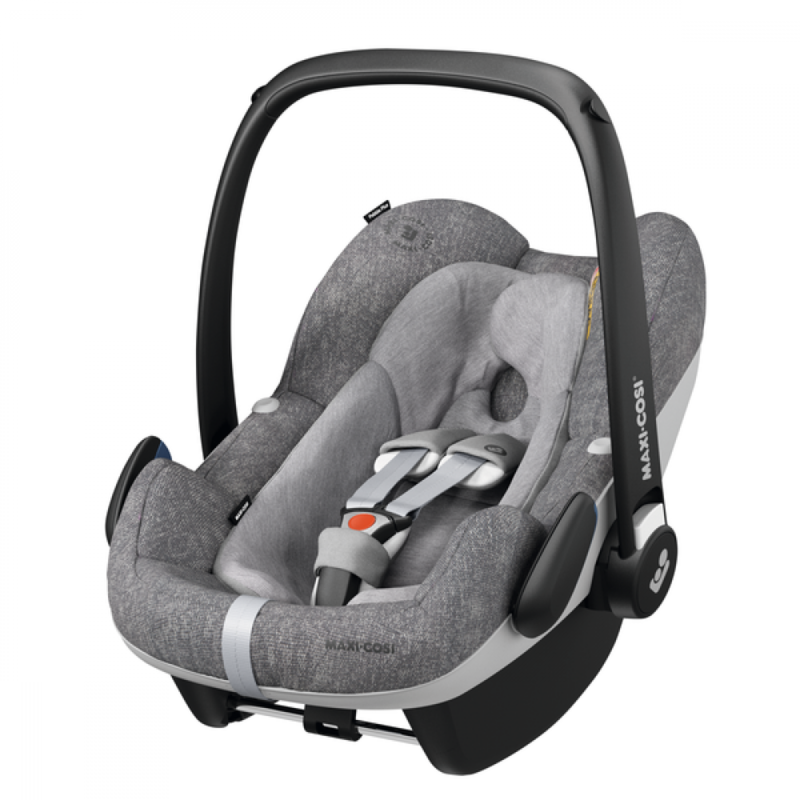 Includes removable baby-hugg inlay and harness pads for easy transportation of small or premature infants. 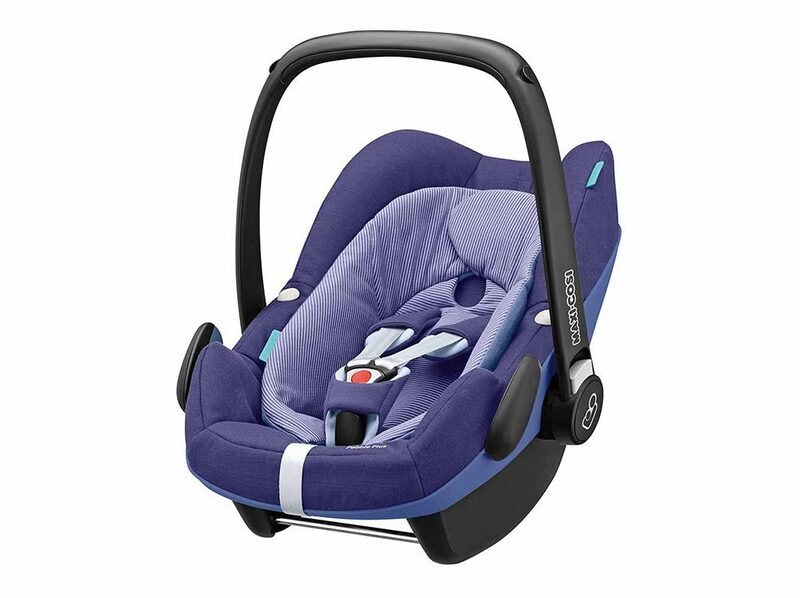 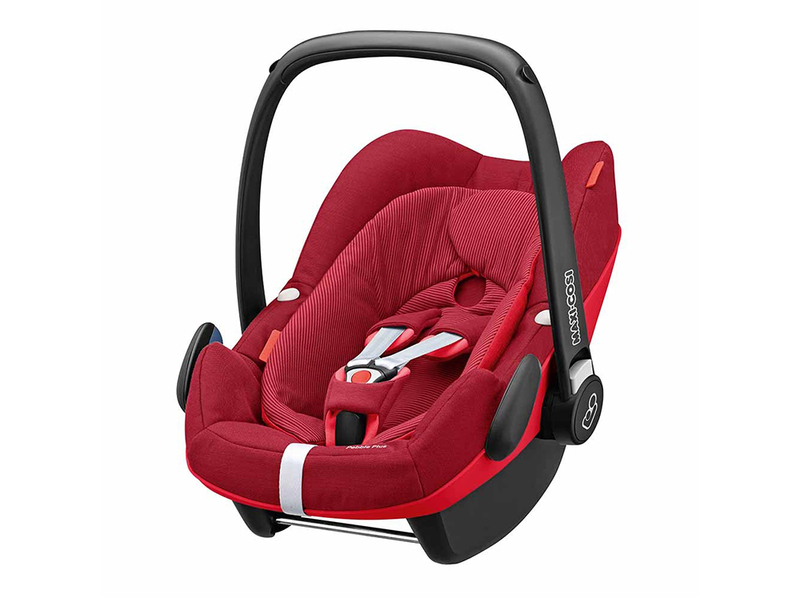 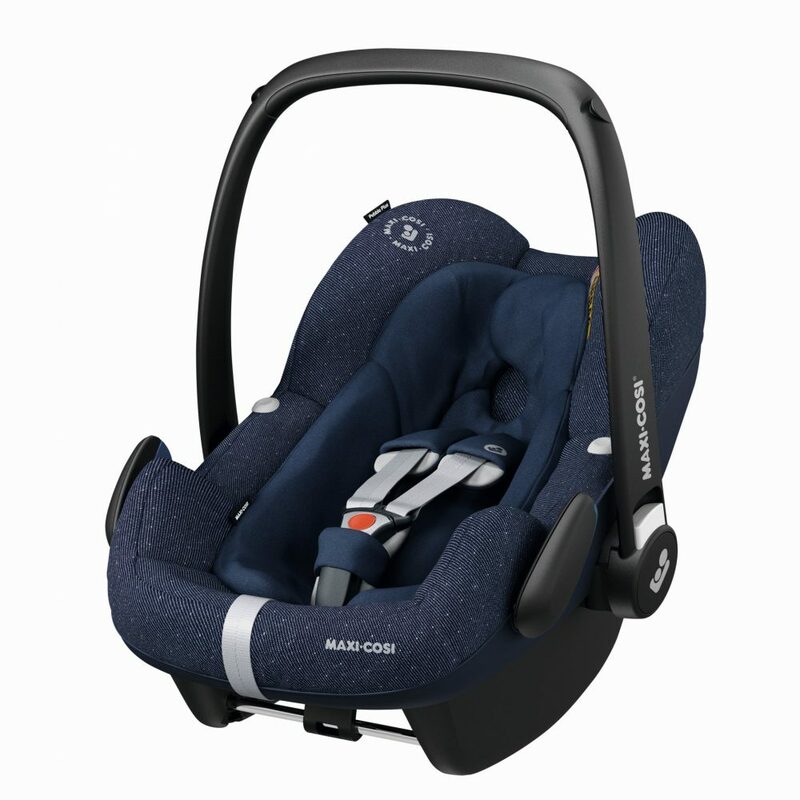 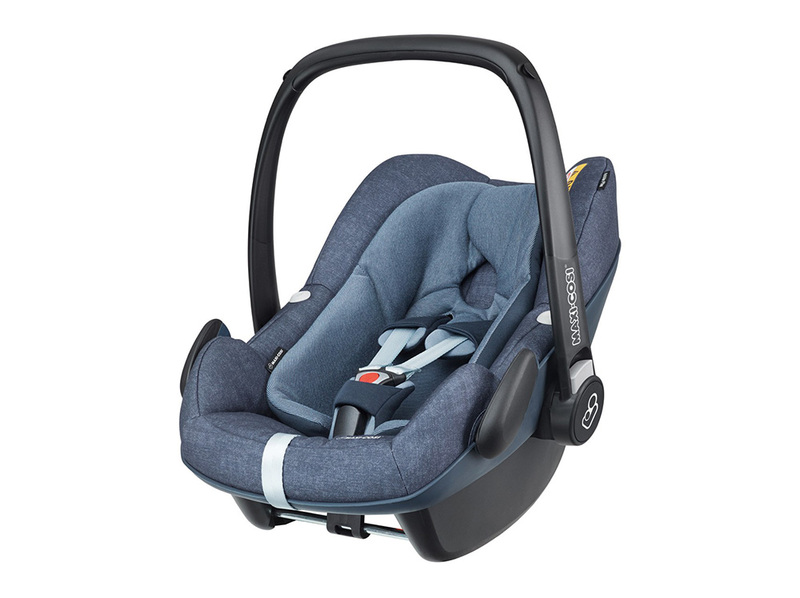 Pebble features an “Easy out harness” that stays open to get your baby in and out of the seat hassle free. 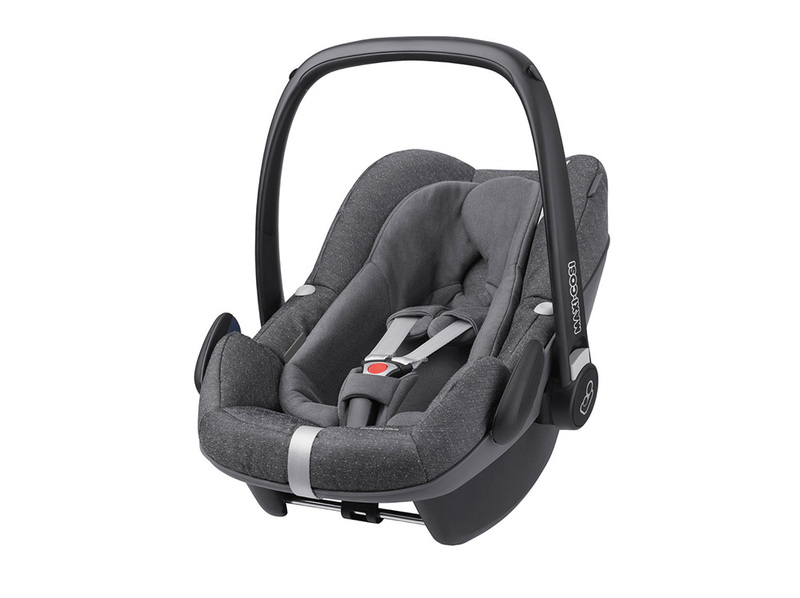 Without disturbing your babies the Pebble Plus car seat can be removed from the car and placed onto the Double Trouble Twin Pram to form a practical and stylish travel system. 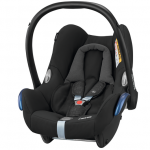 All covers are easy to remove and washable.